ILM Level 3 Certificate in Effective Coaching and Mentoring NEW! 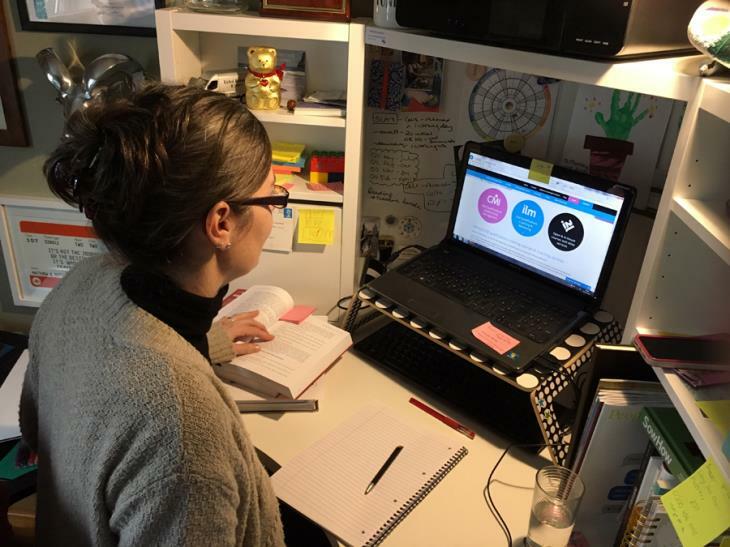 Key features: unlimited tutorial support and coach supervision, AC student membership, free coaching books and coaching cards, flexible timescales to suit your needs, access to extensive on-line learning resources and instalment payment plans on application. ILM Level 3 Certificate in Effective Coaching qualification with inspired2learn features unlimited tutorial support, professional recognition, flexible timescales to suit your needs, access to extensive learning resources and instalment payment plans on application. Complete 5 mandatory units with a combined credit value of 16. Learners must complete both compulsory units then either group 1 or group 2 units.